Did you know that 81 percent of educated people skim instead of read online. And that 20 percent is all that people remember from reading text without visuals. What if I told you 84 percent of communication will be visual by 2018. The way humans think and consume information is changing. 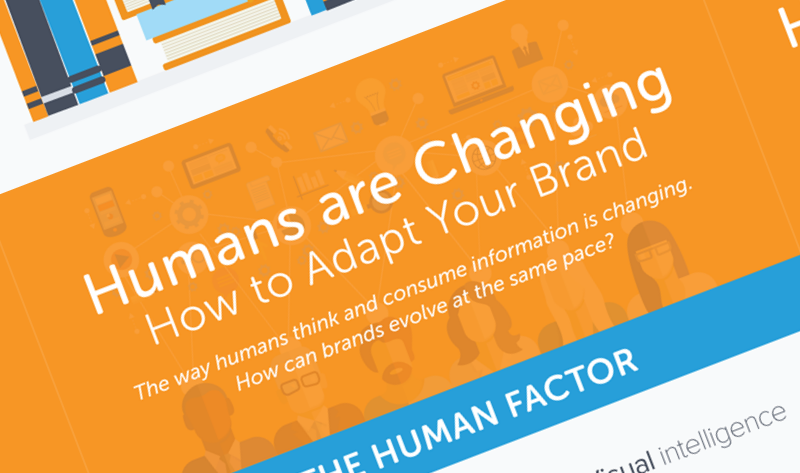 How can brands evolve at the same pace?